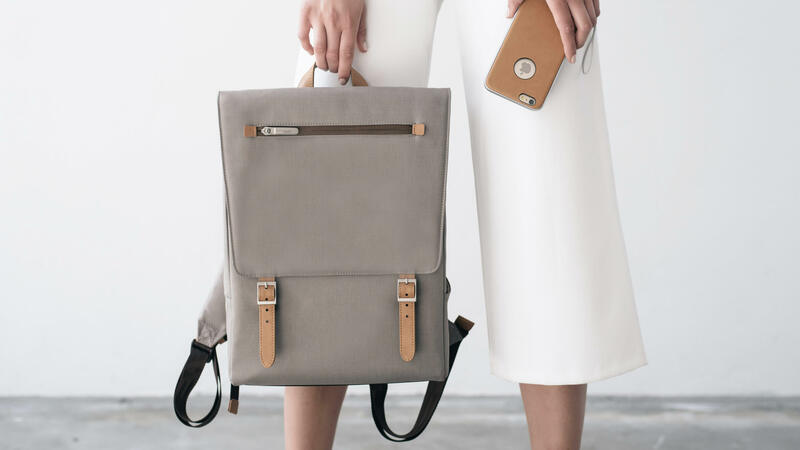 Helios is a backpack designed specially to carry a laptop. It is a creation of Moshi, a brand than reimagines objects to make them practical and meet today’s challenges. The backpack is very lightweight and features a water-repellent coating. Vegan leather straps make it seriously fashionable without harming any animals to produce this product. The design is slim and perfect for people who need to carry a 15’’ laptop. Also, carry books, water bottles and other day-to-day objects. 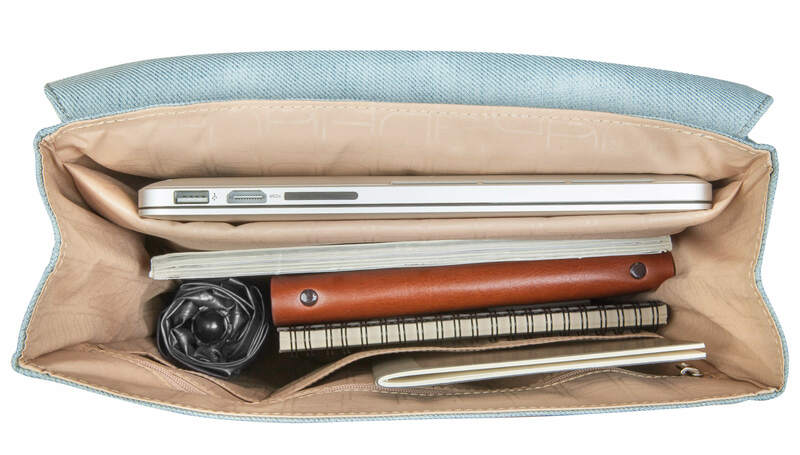 The bag features numerous compartments to store smartphones, cables, pens, among others. A secret pocket holds space for a wallet and documents and the bag also has magnetic straps closures with custom metal buckles. The design is ideal for people who are active and live busy lives. You can purchase the Helios bag in different materials and colors, and also in various tones of the vegan leather material. 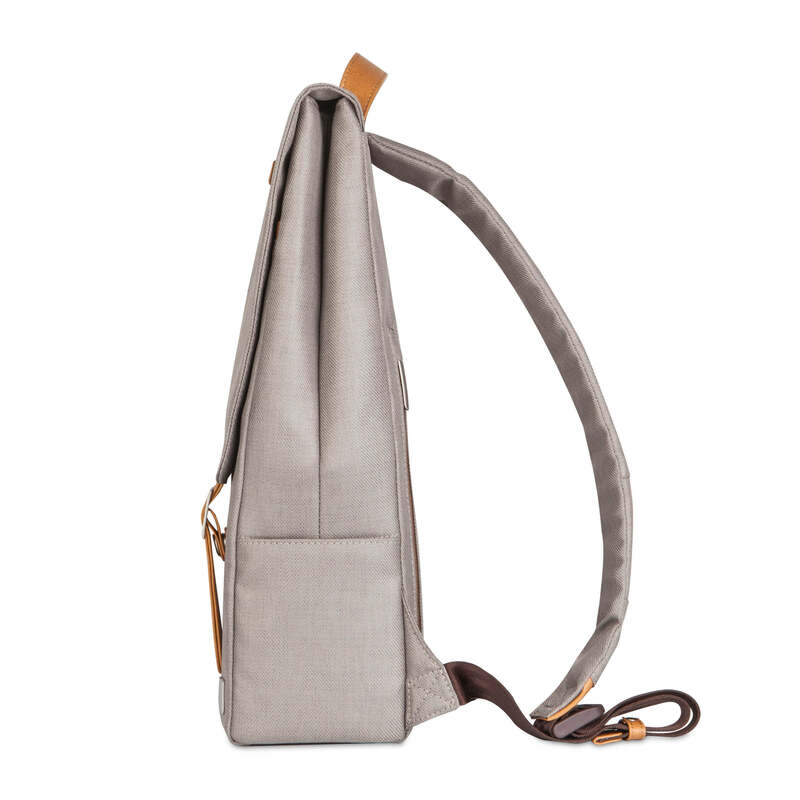 The Helios bag is a perfect Christmas gift for your loved ones.